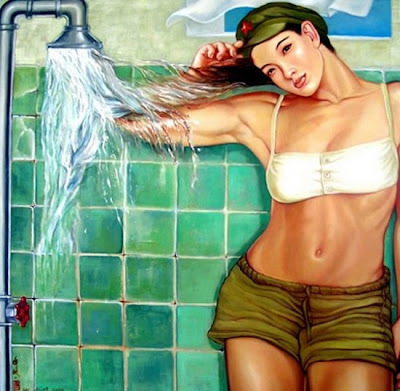 perfectly drawn painting of Chinese girl look at those figure. 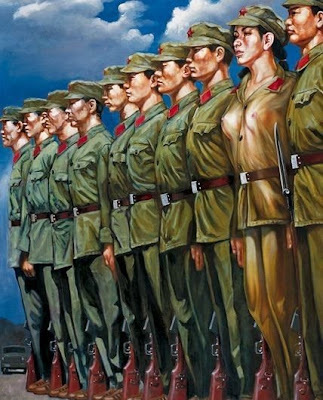 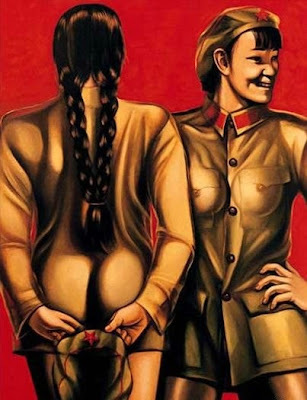 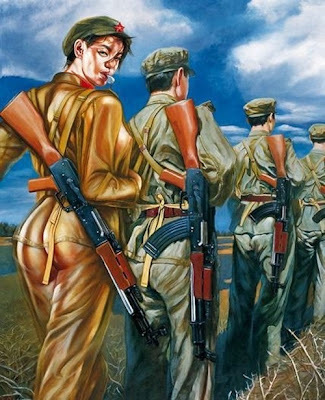 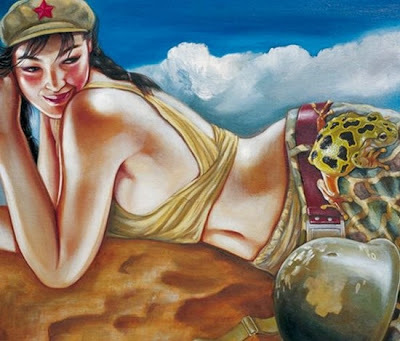 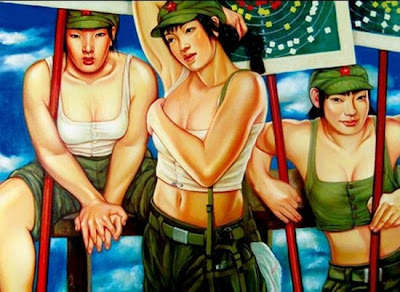 Beautiful and strange series of Chinese Army Girls painting pictures. 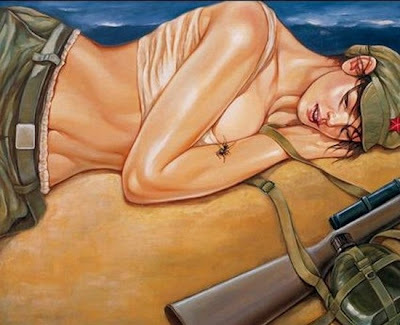 and the best of the world. 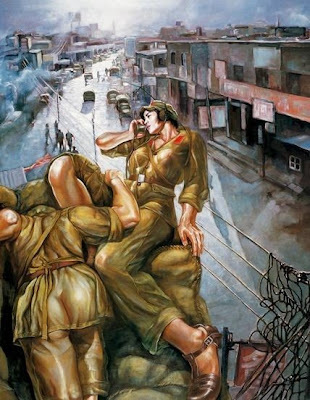 Greetinge from Hans Mesman - The Netherlands. 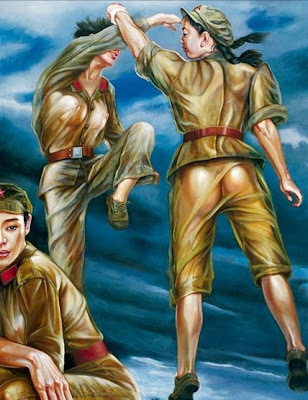 i hate china.. cao zhong guo..